I started my career as a graphics designer way back in 1999 after completing my education in accounting! I switched to programming couple of years later as I figured that programmers (that’s what developers were called then) made more money than graphic designers! For next 14 years or so, I was comfortably working through various roles in software side of Information Technology industry, until I was struck by cloud bug in 2015..and got introduced to devops in 2016. I realized that devops along with cloud is helping me move towards hardware side of information technology. This was truly one of the eureka moments of my life. For more than 15 years, I was pretty sure that I am a software professional and servers, storage, network i.e. infrastructure as a whole is not my cup of tea, even though I was responsible for it as a Project Manager for all my engagements. That is the power of devops, it bridges the gap for folks like me who think they are either software professionals or hardware professionals. That exactly is the culture change that devops advocates. It empowers people to venture into that unknown territory that they think is not their problem. It brings people together to solve problems for a product, by collaborating, by communicating more, by automating et al. 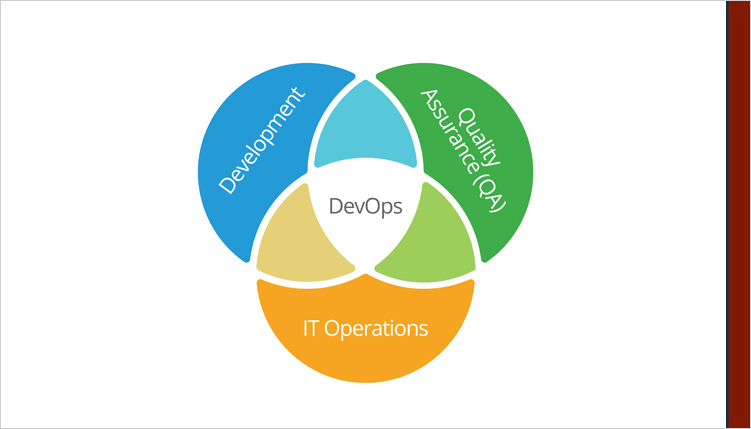 Tools, technologies and processes certainly adds up to devops, but at the heart of it lies change in culture and culture is what we define, about us, about our people and our organization. Are we ready to cross these boundaries, of software and hardware, of a developer or a tester or a system administrator? If the answer is yes, it is time to go explore devops and I can promise you this, there is a whole new world out there!